In Jose Peña's preserves only enters the best of the sea. Wild fish from the best fishing grounds of the Atlantic and the freshest and authentic seafood of Galicia, Spain's famous wonderland for seafood and fish. 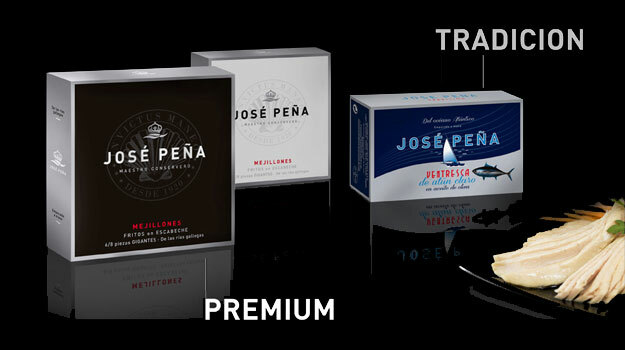 They are the two main lines of José Peña's premium preserves collection. All the knowledge and the flavor of the traditional Galician preserves concentrated in a case. Other lines and brands with which we market our products are PEÑITA, and the most recent, P&P. Jose Peña embodies all the artisan flavor of traditional Galician preserves, handed down generation after generation since 1920, the year of the founding of the first family canning company. 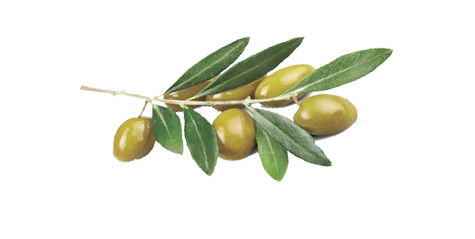 Only with first-class raw materials, exclusive recipes and canned by hand, piece by piece, as their ancestors always did, Jose Peña obtains premium preserves that reach the consumer with a careful and unique presentation. 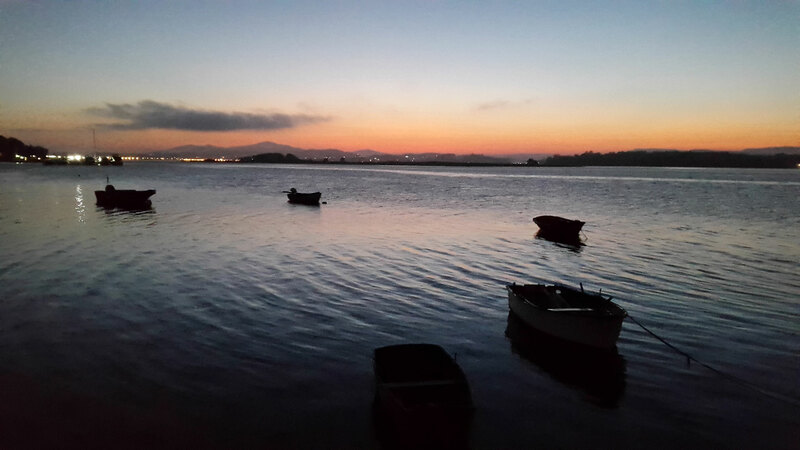 the best of the Galician rias concentrated in a case. Fidelity to the selection of the best raw materials and crafts. Always looking for superior preserves, with style, distinction, always in search of excellence. 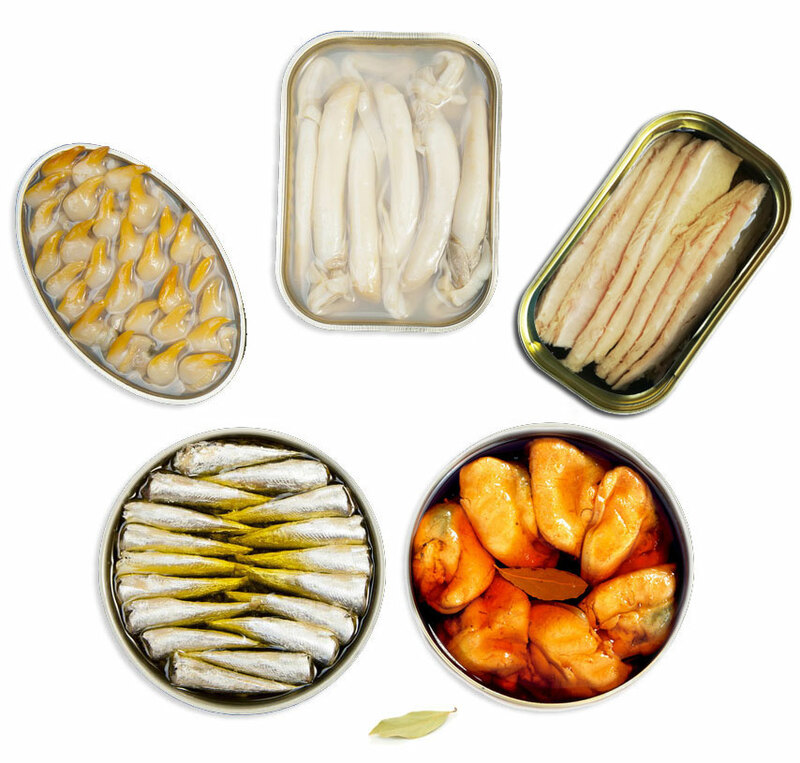 High range of fish and shellfish preserves from the Galician Rias: mussels, cockles, light tuna belly, squid, sardines, roe and hand-packed razors with an exceptional presentation. © 2018 CONSERVAS PREMIUM JOSÉ PEÑA. All Rights Reserved.